While I essentially run this website on my own, I use various tools to help me - from automated marketing tools, to meditation apps to keep me sane. I've gathered them all into this list. All of the tools listed below work well for me, but may not work for you. Still, I highly recommend you check them out. Possibly the most essential part to running a website. You can have a website without a domain, but you can't have a domain without a website to point the domain to. 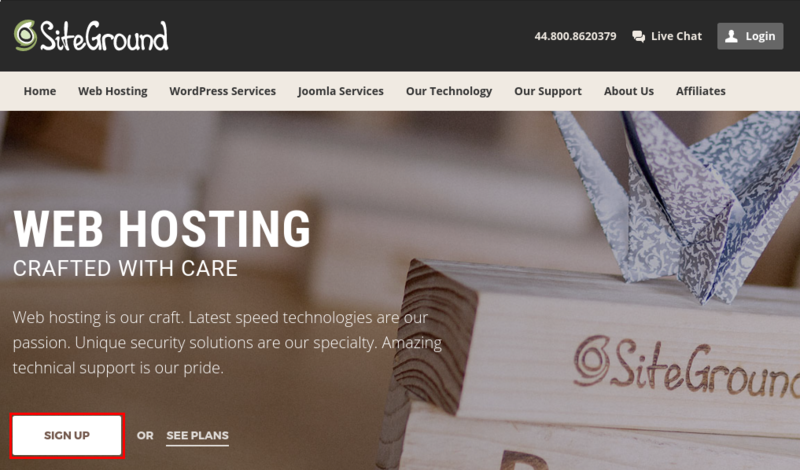 A web host is responsible for storing your blog or website on a physical server and making sure that your website is accessible. If you're looking for the best host there is, you've found it - It's SiteGround. Super-helpful support, 24/7 live help with technical staff (not just 'live support', and servers that never go down. Email marketing is insanely powerful, but it needs to be done properly. It's said that every person on your list is worth around $1 per month in revenue, so if you want to create recurring revenue from your blog, an email list is a must. If I've said it once, I've said it a thousand times - "If you're not building an email list, you're an idiot". A lot of email marketing software is really clunky, and full of features that never get used. GetResponse is really simple and straight-forward to use. It packs a lot of features, in a very intuative and beautful design that keeps the features you don't want out of the way. With GetResponse you can build funnels and email your subscribers content based on actions that they've taken on your site already, and more. SEO (Search Engine Optimization) is harder than you think. Getting your on-site SEO perfect is just a small part of the battle. Off-site SEO is far more important, but sadly more time-consuming and trickier to get right. Luckily, there's some amazing tools that can help. SerpStat is an all-in-one SEO solution. Keyword research, position tracking, backlink analysis, competitor research - SerpStat does it all and more. SerpStat has an absolute tonne of data that it can provide you at a really affordable price. This is a beast. The amount of information that SEMRush makes available to you is crazy. 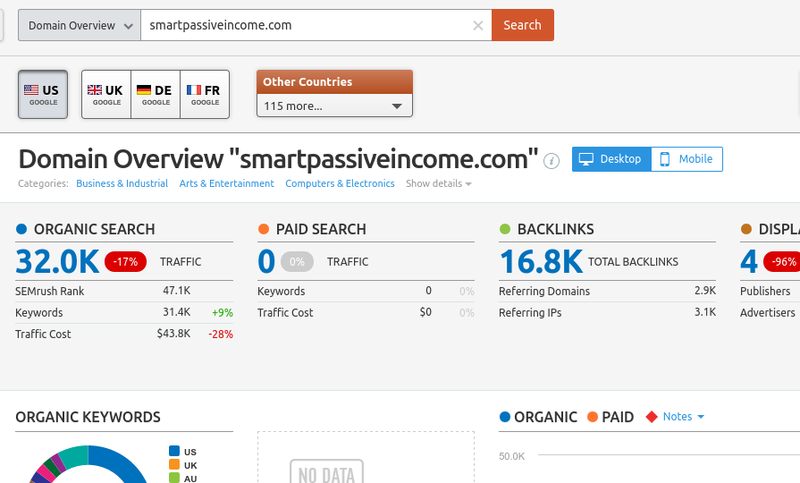 You can track what keywords you're ranking for and also track movement for each keyword as they gain/lose positions. 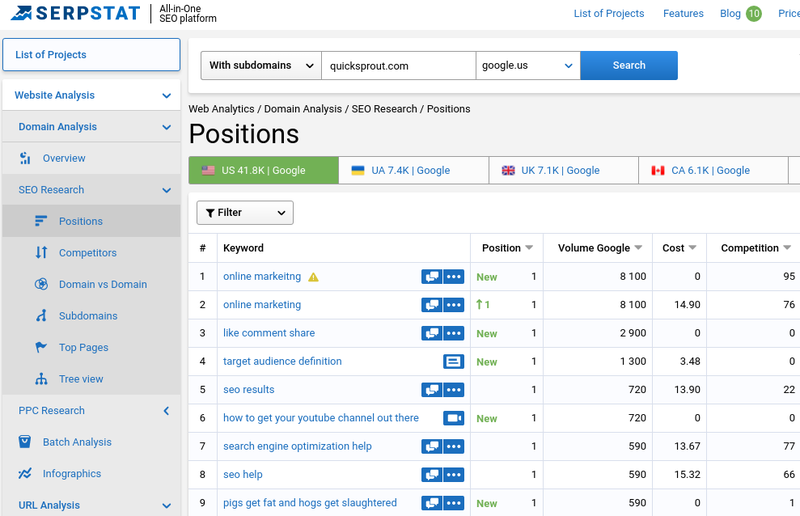 What's even crazier, is you can see what keywords your competitor is ranking for, and why. You need to be using this. My go-to keyword research tool. Want to see how difficult a keyword is to rank for? Want to find long-tail keywords that nobody's targeting? This is the tool you need. When running any business, you'll need to use software that will allow you to track your income and expenditure, amongst other things. I use Google Sheets to track income/expenses, search engine ranking positions, my blog post schedule and more. I often use Google Docs for quickly writing down ideas for when I'm planning to build new feaures to any of my sites. When you're earning money online, you have to get paid, somehow. Payoneer is a little-known payment gateway. The best thing about using Payoneer, is that they will give you a virtual US/EU/UK bank account, complete with sort code, bank account number and IBAN/BIC/Swift codes for international payments. When getting paid from some countries outside of your current country, some companies will only pay into bank accounts from particular countries. Payoneer solves this issue. Simply get paid into your US/EU/UK Payoneer account and then transfer the money to your actually bank account in your own country. Simple. 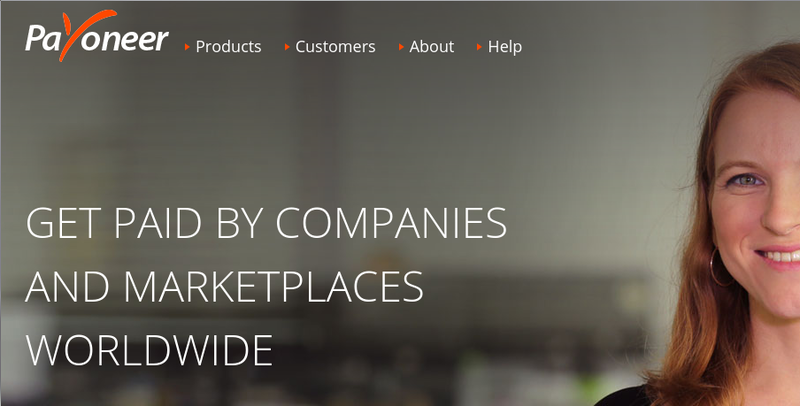 Payoneer is ideal for getting paid from Amazon.com when you don't live in the US. Here's some more tools I use that don't fit into any of the above categories. Anything you want, for $5. Well, kinda. With Fiverr, you can find people that will do logos, videos, marketing, SEO, and more. They charge in $5 increments. If you also have services to provide (like freelance writing), you can also make some money charging for your services. Working from anywhere in the world requires a certain mindset. It's very easy to get stressed when you have an unreliable income. Calm is a meditation app and I use it every morning (after I've gotten dressed and eaten) to relax me and start my day stress-free. RescueTime let's you rescue time. Well... Not quite. It can't bend time, but it will show you what programs your spend the most time in on your computer. It'll also show you what websites you spend the most time on. You can categorize programs and websites as work/leasure so you can see if your work hours are really spent working, or not. This can really open your eyes to help see what time you're wasting, and where. I often work while listening to music, but there's times when I don't want to. Sometimes music is just too much for the environment I'm in, so I prefer to have some ambient sounds. 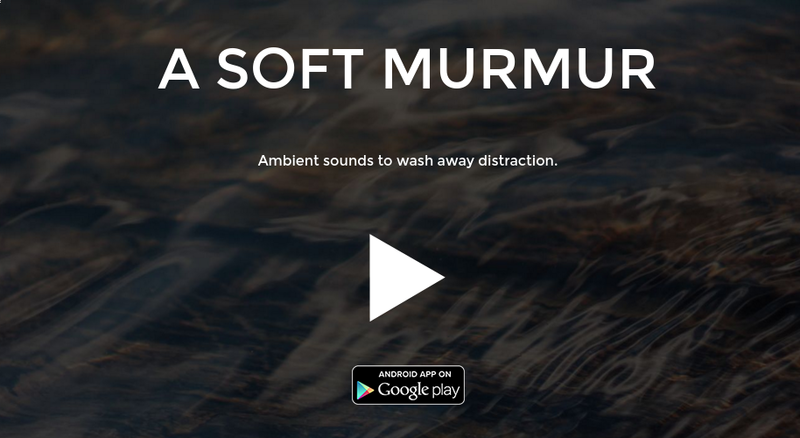 A Soft Murmur lets you mix various sounds together in order to prevent distractions whilst you work.